NWIDA, the National Wireless Independent Dealer Association, and WiBOC, The Wireless Business Owners Consortium, has announced they will be hosting an Executive Briefing during the Consumer Electronics Show (CES) in January in Las Vegas. Titled Details & Decisions: What Does the Future Have in Store for Boost / Sprint Dealers? the briefing will be held on Wednesday, January 9th at 4PM in the Cosmopolitan Hotel in Las Vegas, and is for store owners and senior managers. Attendees will learn insights from industry experts on what the insiders are saying about the potential merger outcomes and the impact on the future of your business. The briefing will also include What steps should Boost/Sprint Dealers be taking right now?? 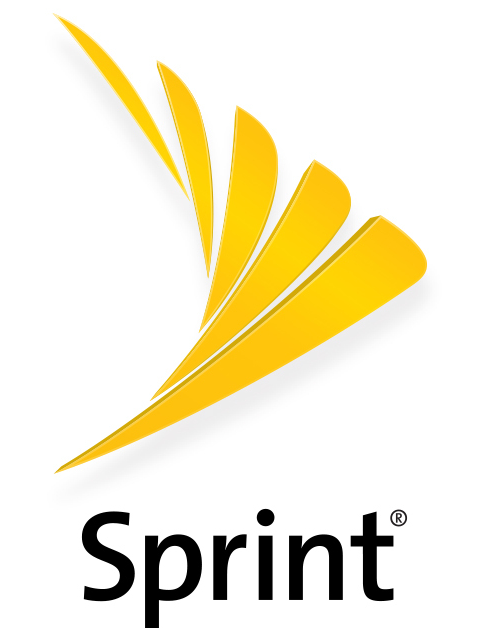 – 8 actions you should be taking right NOW to protect the value of your business and put it in the best possible position regardless of how things turn out between Sprint and T-Mobile. ← Is Expo Mobile Migrating Customers to Selectel Wireless?